When Snapchat was released, it opened up a floodgate for a little thing we call sexting. With it's "promise" of deleting whatever you send within a few seconds of the recipient opening it up, it felt like our generation finally found a way to send those x-rated pics without all of the consequences (example A: Anthony Weiner). But it wasn't to be, as people found creative ways to save Snapchat pics and, of course, paste them online for all to see. 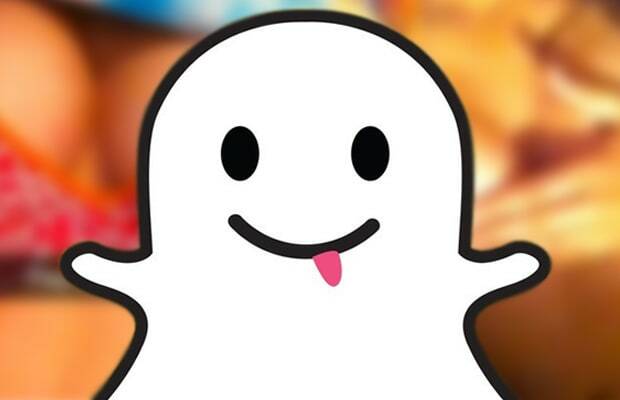 So, spare yourself the embarassment (and regret), it's time for Snapchat sexting to end. Here are the best uses for Snapchat that fall outside of the dirt.